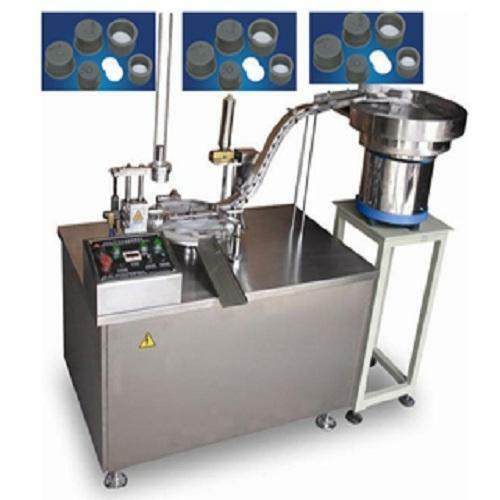 Automatic Cap lining machine made elegantly from high quality SS 304 matt finish body. 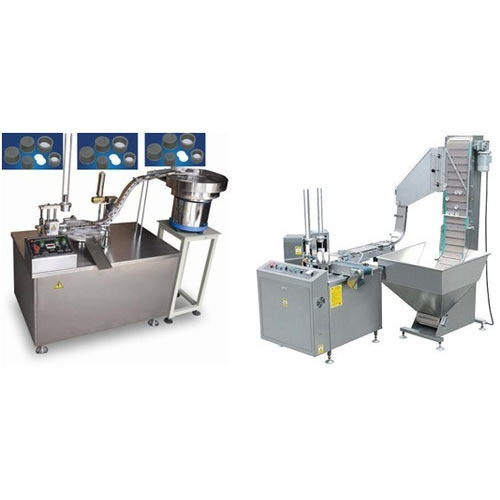 Machine is easy to operate and low maintenance and suitable for various types of caps further it automatically feeds wads inside the caps in high speed and with features like auto rejection of damaged wads. Machine within few minutes with minimum time and efforts can easily adjust change over parts for different types of wads. Output of wad insertion minimum 1200 to 3000 wads per hours depending on quality and size of wads. 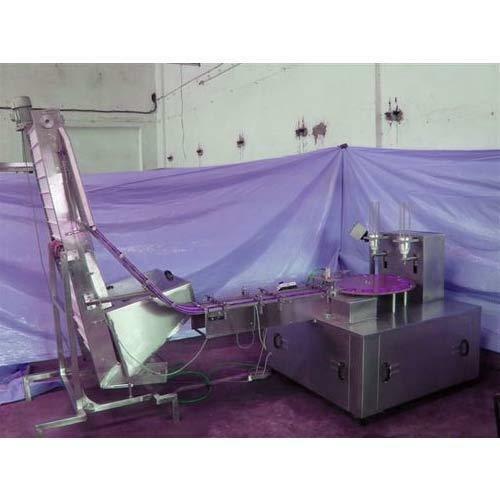 By utilizing our years of experience, we bring forth a broad assortment of Induction Wad Inserting Machine. 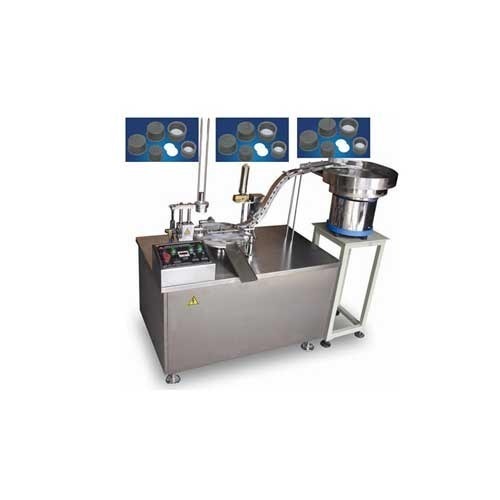 The offered machine is manufactured using premium grade components that are procured from the certified vendors. Moreover, a team of our quality controllers perform a series of quality tests on the entire range to eliminate any possible defect. The offered machine is manufactured using premium grade components that are procured from the certified vendors. Moreover, a team of our quality controllers perform a series of quality tests on the entire range to eliminate any possible defect. Looking for “Induction Wad Cap Wadding Machine”?